Having a good health insurance plan is a great way to secure some genuine peace of mind, and it’s not a bad way to protect your financial future, but what about your health? 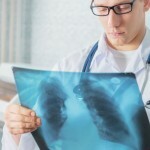 Health insurance can help you pay the costs of hospital stays and treatments, but only you can keep your body in good condition, we’ll be going over a few of the most interesting and important tips and facts about your heart. 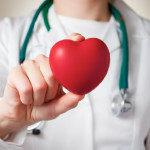 Cardiovascular disease is the leading cause of death in both men and women across the country, and in 2009 it accounted for more than half of all male deaths. Overall, the various kinds of heart disease are responsible for 1 in 4 deaths, and while there may be a wide variety of cardiovascular conditions, the same lifestyle changes can lower your risk for all of them. Approximately 610,000 people die each year from heart disease alone – don’t be one of them, and consider a cheap health insurance policy to protect you from worst-case scenarios. Read on and share these tips, and you just might save a life! 1. Heart Disease Can Strike at Any Time: Heart disease is more prevalent in some demographics than others, but it’s still the leading overall cause of death in both men and women, so no one can afford to sustain unhealthy habits. 2. Everyone Has a Unique Healthy Weight: Being over or underweight can be extremely damaging to your heart and contribute to diabetes, high cholesterol, and stroke. Talk to your doctor about your Body Mass Index and find your ideal weight before making any drastic dietary changes. 3. Movement is Essential: It’s common for someone to spend all day sitting. Between cars, desks, and couches, the average person is getting far too little exercise, so get moving! 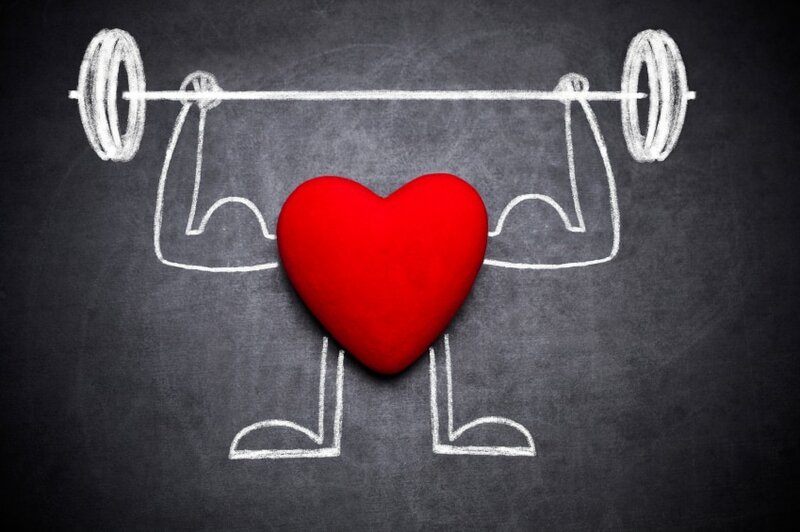 Exercise can help your heart, your mood, and your sleep schedule! 4. Your Heart Has Feelings Too: Extreme emotional trauma or prolonged stress can have a negative effect on your heart’s health and your overall physical and mental health. Find new ways to relax and deal with your emotional issues if you’re experiencing a hard time – exercise is also a great way to power through stressful situations! 5. Listen to Your Body: There are many ways to predict a heart attack, and the signs can be different in men and women. Read up on your individual risks and watch out for unusual pain, pressure, and nausea. 6. Know Your Risk Factor: Obesity, tobacco use, and inactivity can all contribute to heart disease, but so can certain foods and behaviors – be informed about how your habits may be affecting your future. 7. Protect Your Wellbeing: Purchasing health insurance is always a good idea, and under the Affordable Care Act, you could face fines for going uninsured. Call or click today for more information on how health insurance plans can protect your financial future and peace of mind. We have insurance experts standing by, ready to answer your questions. Having a good health insurance plan is only one part of staying healthy. Soak up these 7 heart-healthy tips! 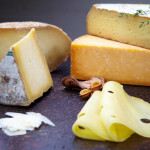 Could Cheese Pave the Road to a Healthy Heart? Is California a Healthy Place to Live?